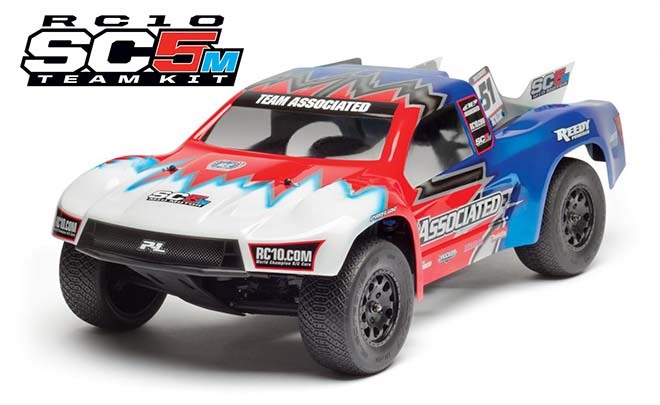 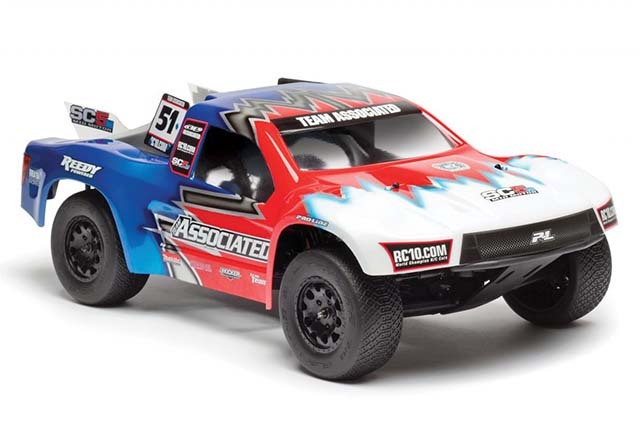 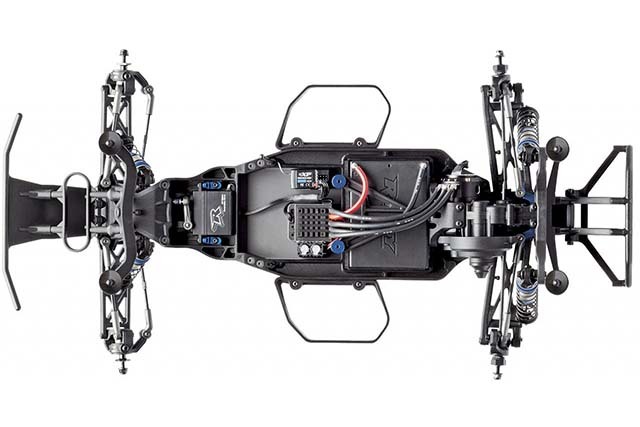 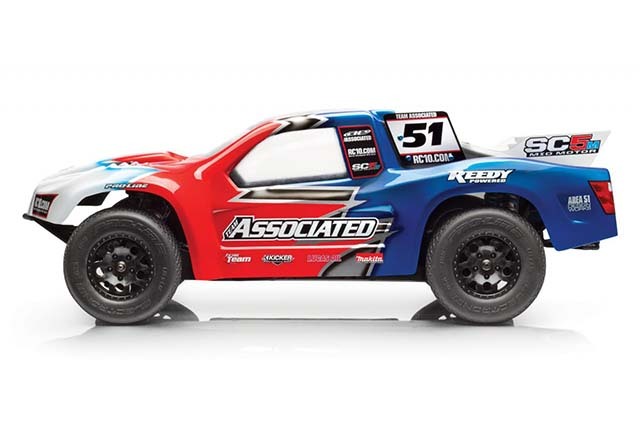 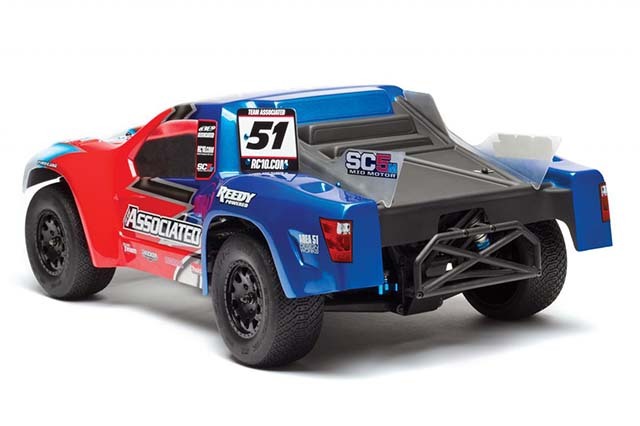 Based on Associated Competition Off-Road Car RC10B5M/T5M platform, RC10SC5 M which evolved into a short course truck. 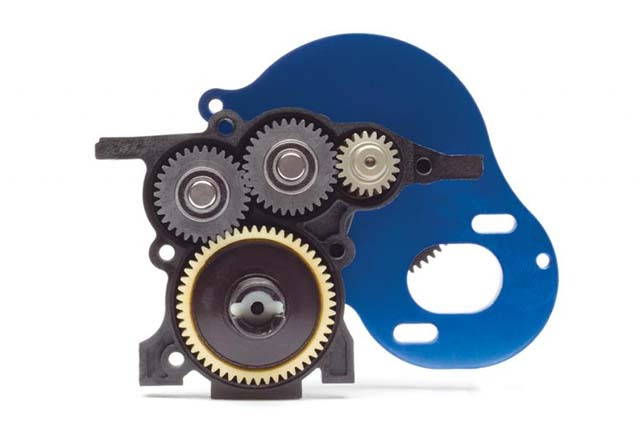 By sharing nearly 90% parts with B 5 M/T5 M, it is possible to reduce running costs for users who drive in multiple categories. 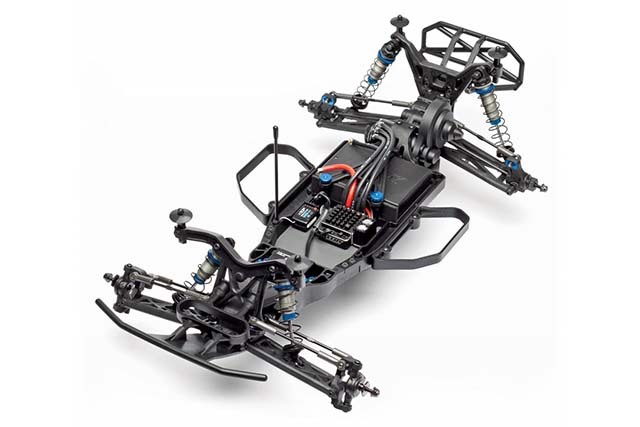 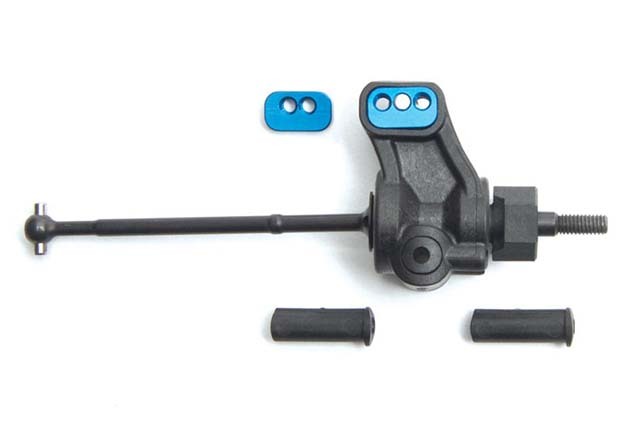 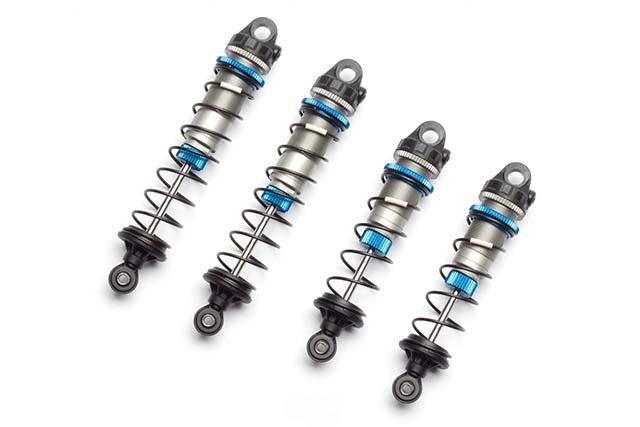 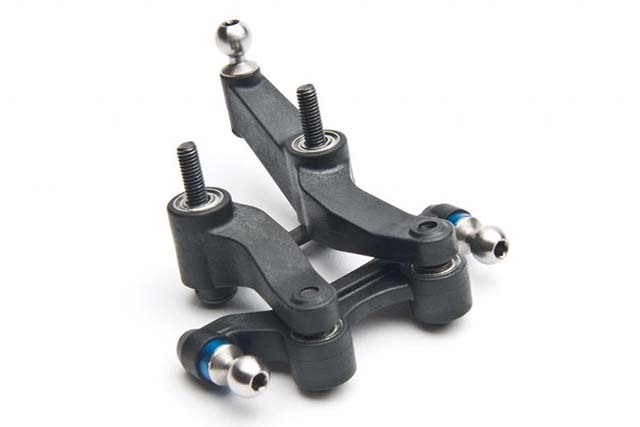 Of course, the speed of cornering speed and stable handling are integrated at a high level, and furthermore this team kit is equipped with V2 threaded shock, VTS slipper clutch, aluminum factory parts as standard, finished to the level where you can race participate immediately It is. 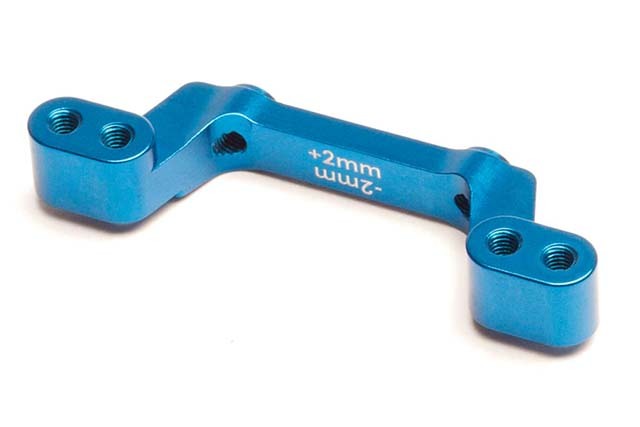 RC10B5M FT Aluminum Bulkhead, 25 deg. 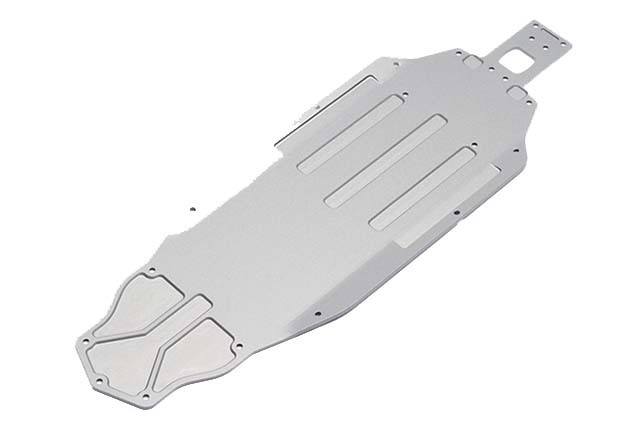 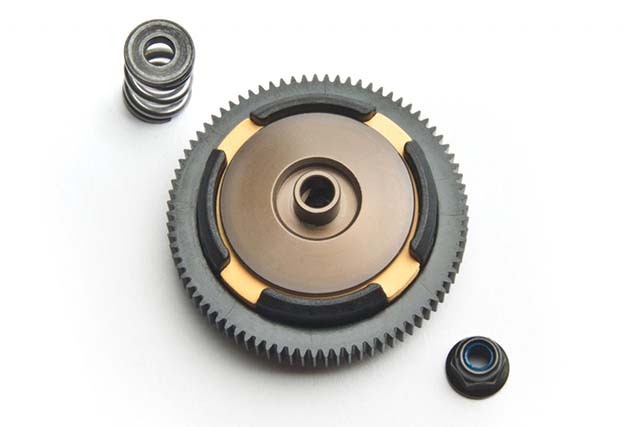 RC10B5M FT Aluminum Bulkhead, 30 deg.